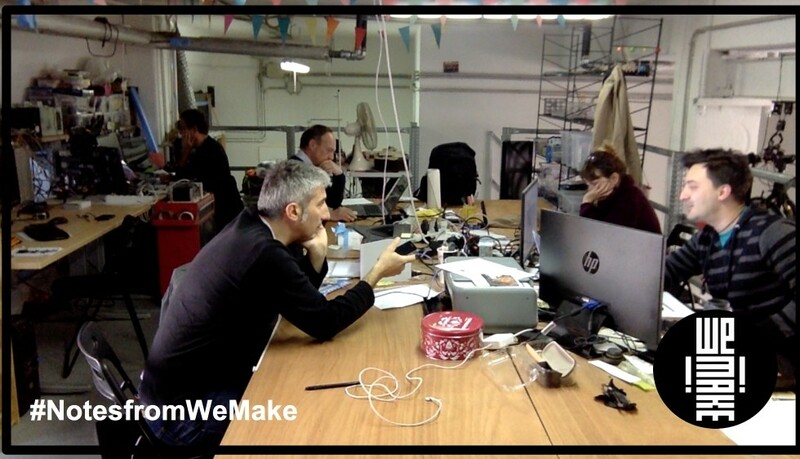 In 2017 I was involved in a ethnographical research about healthcare and innovation in Milan at WeMake fablab. I collaborated with the Education and Training Department of Parma University Hospital, for the design and development of the e-Learning site FIORE (Formazione Integrata Ospedaliera Risorse Elettroniche) for about a thousand users and more than 150 online environments and researched in Medicine, Health and Society issues. Two environments were designed to include patients as active members of hybrid healthcare communities. I was an adjunct professor of Anthropology at the University of Parma, at the Faculty of Medicine and Surgery, teaching a class for future obstetricians on the subjects of virtual ethnography and anthropology analyzing case studies related to Science, Technology, Medicine & Society. As a PhD I’m conducting research in STS (Science, Technology, Society), the history of particle physics and “Energy & Society” issues. By the way I’m also an e-Learning designer, teacher and moderator.